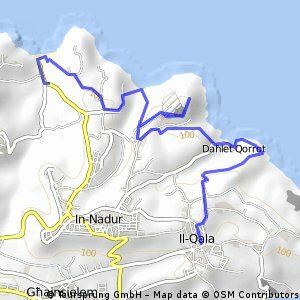 Find the right bike route for you through Il-Qala, where we've got 4 cycle routes to explore. nice ride in Gozo, great views! Get the Bikemap app for your mobile to ride routes in Il-Qala, to track your own routes and to share them with an active online community of 1,000,000+ cycling enthusiasts.